This site has SO MANY Kids crafts that are suitable for Preschool and Toddlers.. I thought it was time to bring them all together BY THEME to help you browse what you are looking for. Crafting with preschoolers is incredibly rewarding – yes, it IS challenging – hands aren’t as nimble, preschoolers have a mind of their own (which is great and to be encouraged) and they are just a wee bit messy… However, with the right project, you can nurture your young child’s imagination and creative and make some wonderful Preschool Craft projects. The aim of these toddler craft ideas, is to help develop skills (e.g. fine motor or colour recognition), nurture creative (let them explore) and above all have quality time and FUN together. Many of these projects can be adapted for the classroom full of 2 and 3yrs olds!!! Enjoy. I will regularly add to this page – so do pop back.. and I will also try and rotate the collections around, to have the most seasonal / relevant at the beginning. Should an individual project be trending, I will also highlight that for you!! Enjoy! 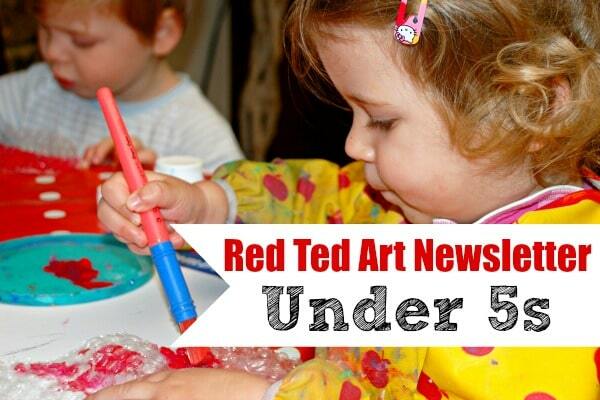 The under 5s newsletter is ideal for younger children – the crafts are simple, bright and colourful. We make lots of use of recycled materials (who doesn’t love a bit of junk modelling?) such as Toilet Paper Rolls and cardboard boxes. Projects help develop fine motor skills, hand eye co-ordination and listening to instructions (though freedom to create is encouraged). You will find every day projects as well as many seasonal ideas! This Newletter will go out on TUESDAYS! NOTE: the sign up form is a bit glitchy at the moment – please email me if you can’t get it to work! 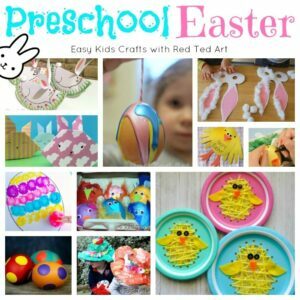 This section is updated regularly to show the currently trending Preschool Crafts themes!! We love EASTER. So many adorable makes to for Spring. Check out our Toddler Easter Craft section today. 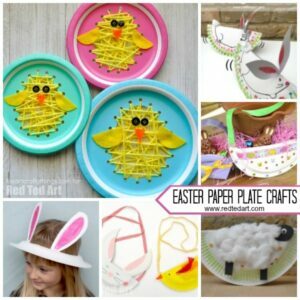 Or if Paper Plate specifically are your “thing” here are some cute Easter Paper Plate Crafts to delight your little ones! This Handprint Crafts for Mother’s Day “sub section” is perfect for crafting with Preschoolers this Mother’s Day! 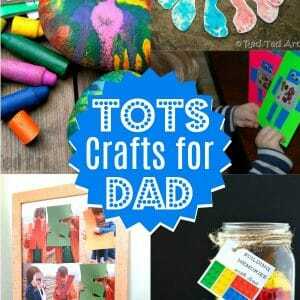 Get crafting with your little ones and get yourself ready with these Preschool Father’s Day Craft Ideas! 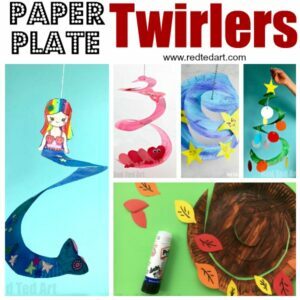 Lots of wonderful Paper Plate Twirlers that your Preschoolers will ADORE making! 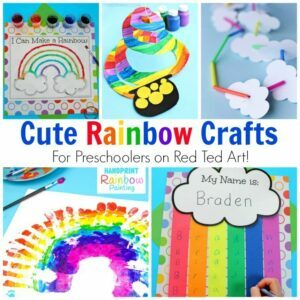 Or have some fun with Rainbow Crafts for Preschool first – these are wonderful as Toddler Spring Activities, but would also be lovely for celebrating St Patrick’s Day with 2 and 3yrd olds! Or get excited about these more general SPRING Crafs or Preschool – lots of butterflies, flowers and baby animals! Many moons ago we had a complete series dedicated to exploring the great artists! Making real artist accessible to all. 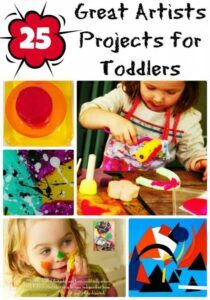 Take a loo at these fabulous Toddler Great Artist Projects! 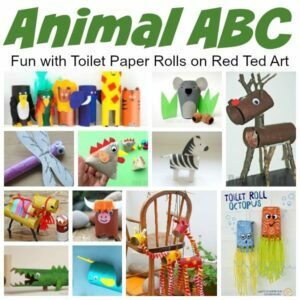 Or explore the ABC with Toilet Paper Roll Animals. How fun are these?! 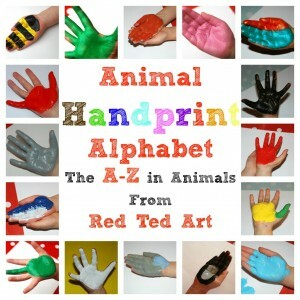 Or help write your child’s name in an Animal Handprint Alphabet. SO CUTE! Moving on to paper. We adore PAPER CRAFTS – it so versatile and there are so many projects to make. Origami can be introduced MUCH earlier than people think and Origami has so many great educational benefits. 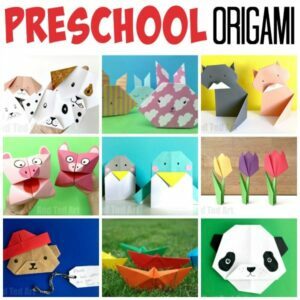 Try your hand at these easy Origami Projects for Preschool. Bring those Nursery Rhymes to life with these great Nursery Rhyme Crafts and Activities. A super fun extenstion activity for rhyme time! 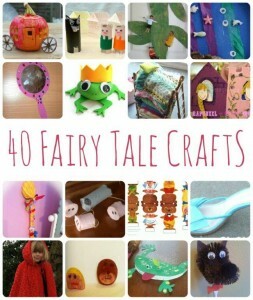 Similarly we have some fantastic Fairy Tale Crafts too! 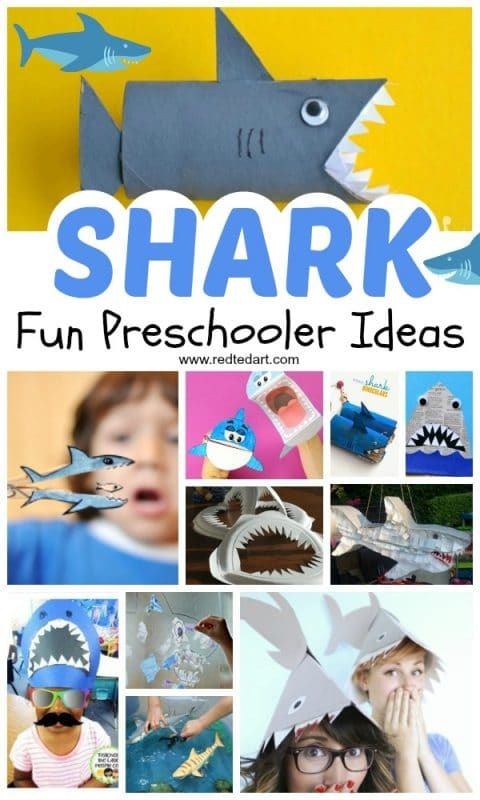 Or how about Shark Crafts for Preschool. This will get those creative juices flowing. So fun! 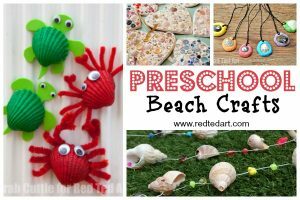 Part of our Summer Crafts series.. we have some gorgeous Preschool Beach inspired Crafts! Again.. a great list of butterfly crafts for kids, with a dedicated section just for little ones! 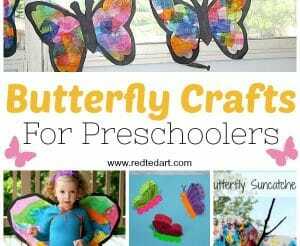 Love these Butterfly crafts for 2 and 3yrs olds! 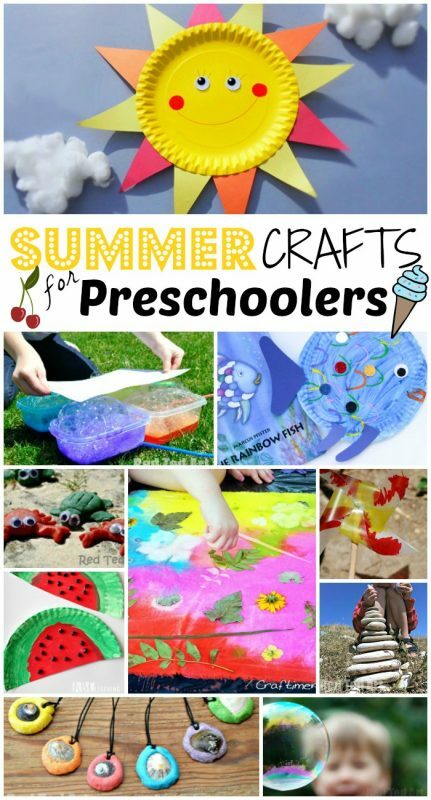 Our full list of Summer Crafts for Preschools? Bubbles, shells and watermelons.. so many fun ideas to make summer fabuluos. Again, some more fun Summer Crafts.. with these brilliant American Flag inspired crafts. 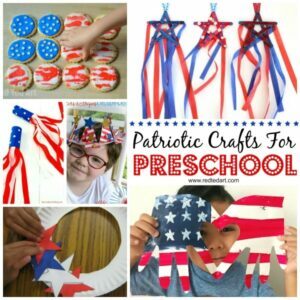 There is adorable Preschool 4th July Craft section to explore! 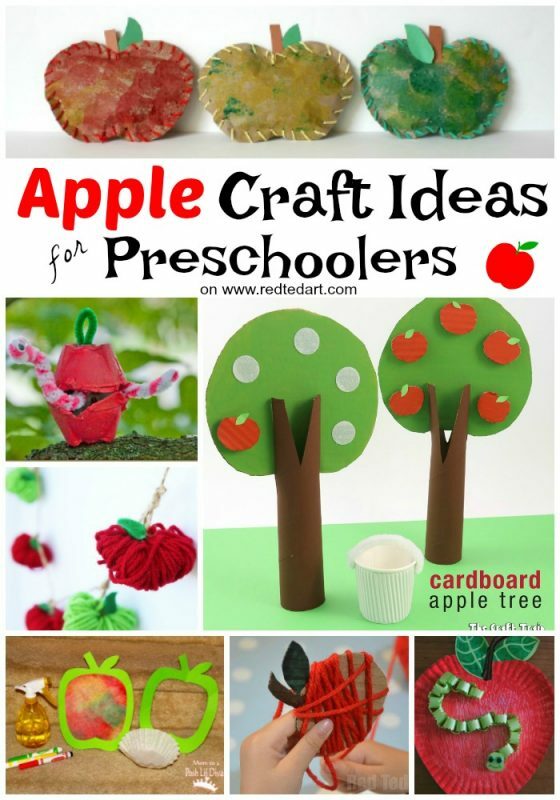 And extensive list of Apple inspired crafts, with its own dedicated section to Apple Crafts for Toddlers! 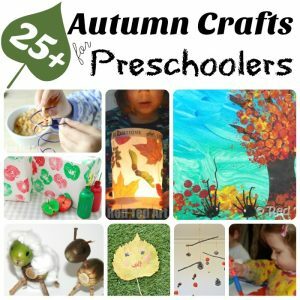 Wonderful Autumn Crafts for Preschoolers – we love crafting with nature and making these great Autumn inspired crafts and ideas! 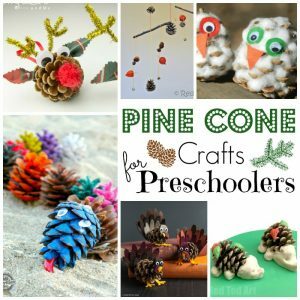 Again this more general Pine Cone Crafts for Kids collection, has a great section dedicated to Pine Cone Crafts for Preschool! 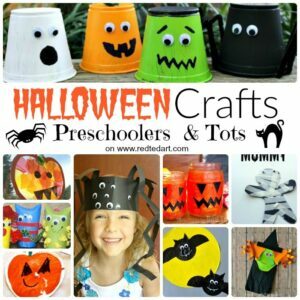 We love all things CUTE and Easy.. and these Halloween Crafts for Preschool ARE so so soooo cute! Let’s have fun with Halloween! 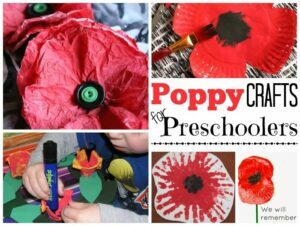 Here are some lovely Poppy Crafts for Preschoolers to make on Remembrance Sunday! We particularly LOVE making the Poppy Suncatchers. So easy and pretty. 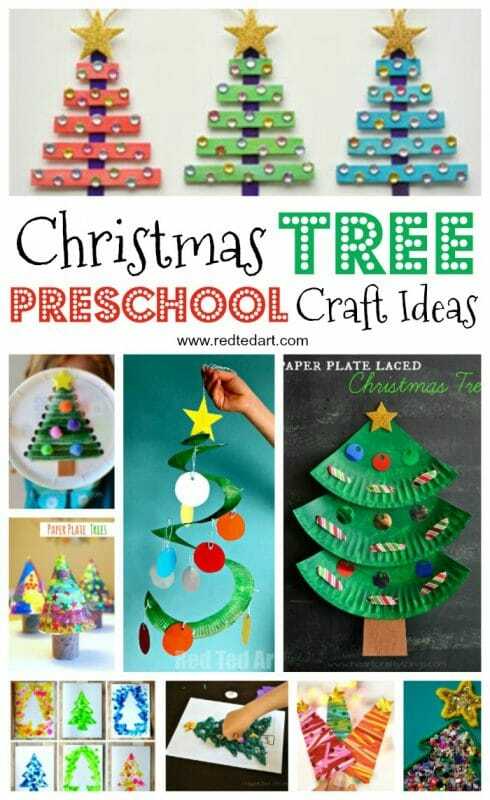 This is a Christmas Tree Craft post – that has a whole section dedicated to preschoolers! 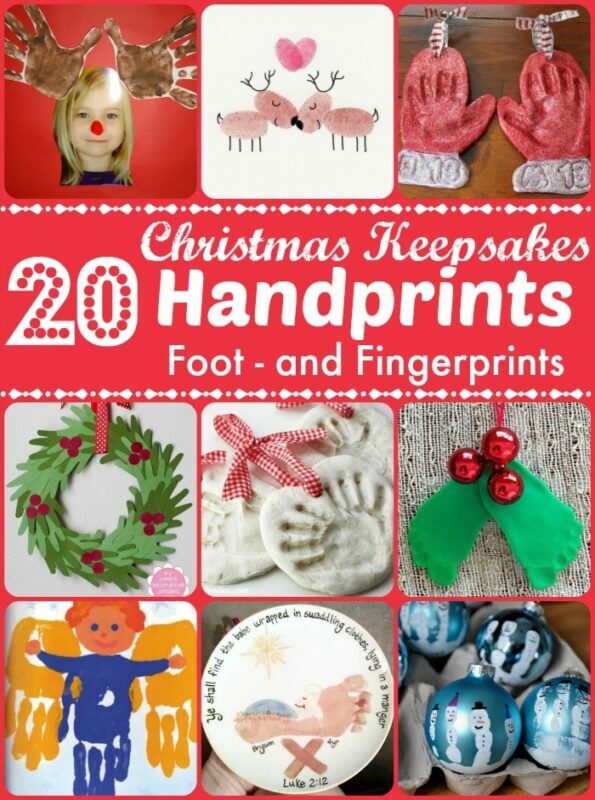 Aaah we do love a Keepsake Handprint Craft for Christmas. 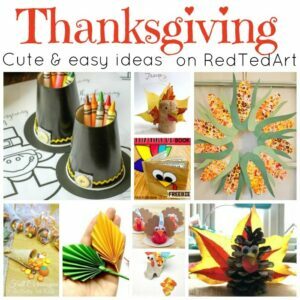 So many super cute ideas here! 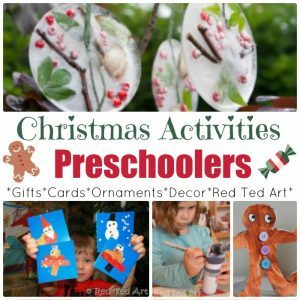 Our favourite “general” Christmas Crafts for Preschool. My kids have loved growning up with these! 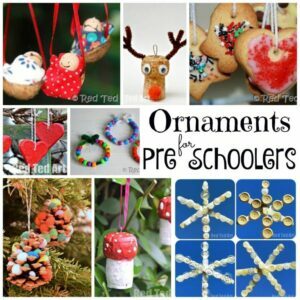 Similarly we have loved to make and give these Christmas Ornaments for Preschoolers over the years! 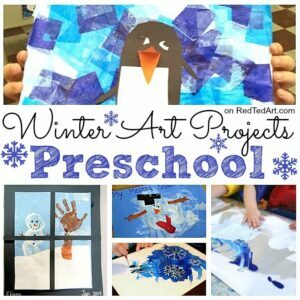 Preschool Winter Art Projects – simply delightful! Super cute and fun Winter Crafts for Preschoolers (our favourite would be the DIY Puffy Paint Snowmen, I think!). 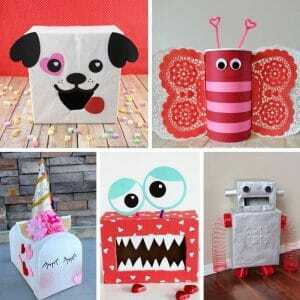 Check out these seriously cute Valentine’s Mailbox Crafts! 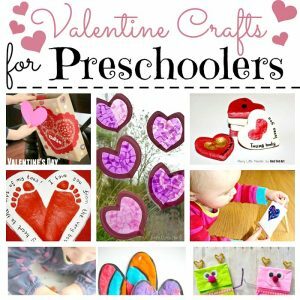 And once you have enough of Christmas, Snowmen and Polar bears.. it is time to get LOVE crafty with these adorable Preschool Valentine’s Day Crafts – many would make great Mother’s Day Gift Ideas too! 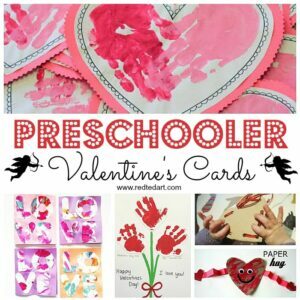 More specifically we have a section dedicated to making Homemade Valentines Cards for Preschoolers! 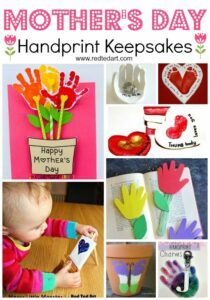 These are super cute keepsakes, that you will love to make and give (it will melt any grandparent’s heart!). 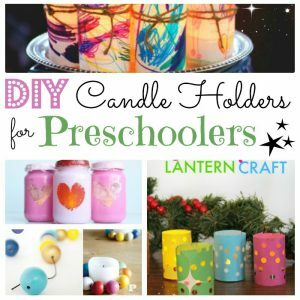 Brighten the dark winter days with these OH SO CUTE Preschool Luminary DIYs! 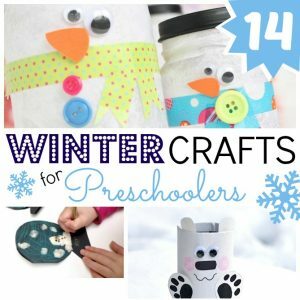 Let’s have some brrrrrilliant crafty fun with these Toddler Winter Crafts.